Patio Basin - Aquascape, Inc.
Add a beautiful decorative fountain to any patio, deck, or indoor location in minutes. 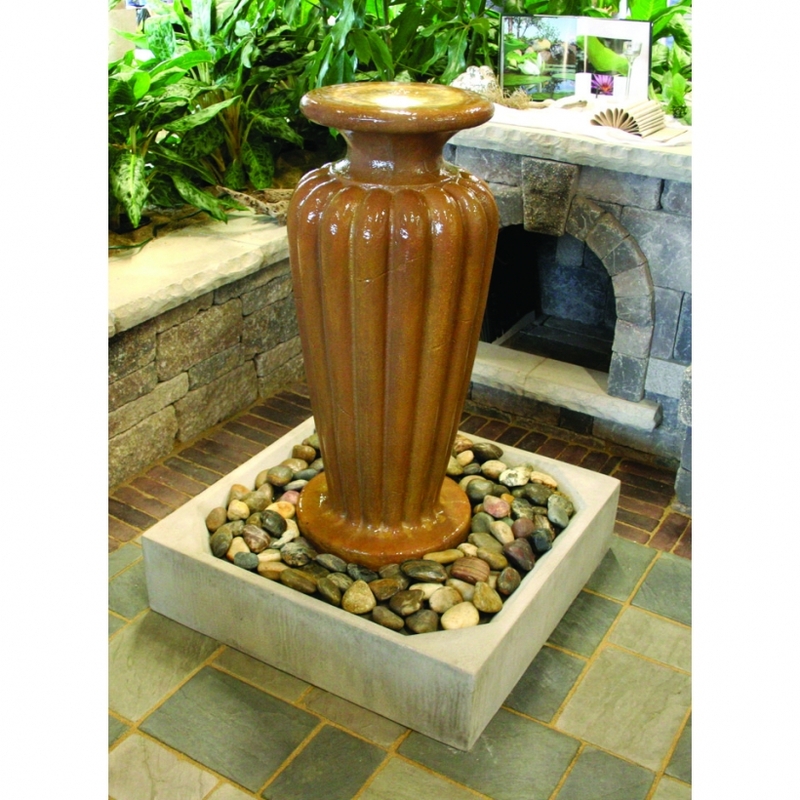 The Aquascape Patio Basin allows you to install a stunning water feature without ever having to touch a shovel. There is no need to dig, simply place the patio basin in the desired location and fill with water. The low-maintenance deck can accommodate decorative stones or pebbles, providing an attractive base for your water feature. A natural limestone finish allows it to blend into any setting. 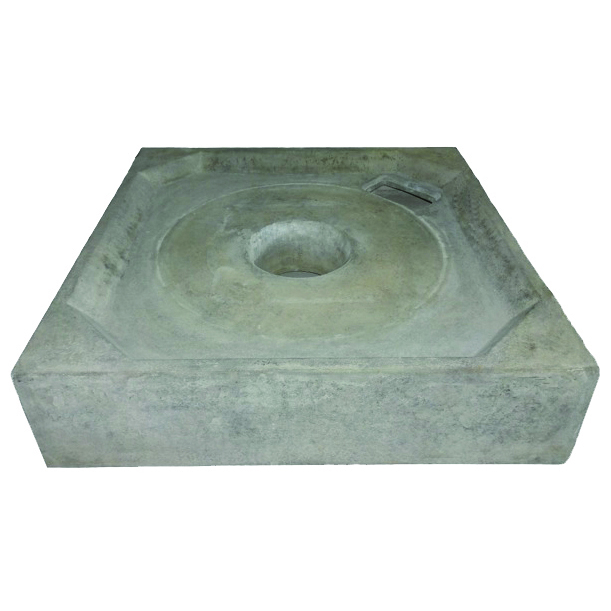 Handling flow-rates up to 550 gallons per hour, the Patio Basin can be used in a variety of water feature applications. The durable basin holds up to 18 gallons of water and support weights up to 100 pounds.